Set 37 years after The Madres ends...The Abuelas. At 37-years-old, Argentine native Gabriela is the first woman ever to be appointed Principal Cellist for the Chicago Symphony Orchestra. Juggling married life, new motherhood and a high-stress career isn’t without challenges, but she makes it work, until a family birthday dinner brings unexpected guests with a devastating secret that changes everything. 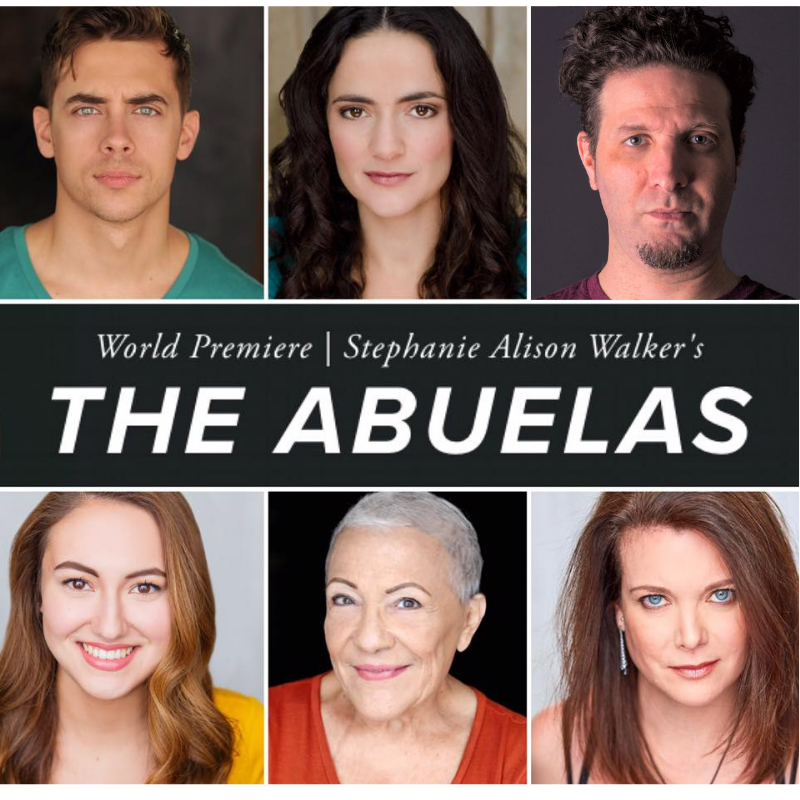 The Abuelas asks how one goes on after discovering their life is a lie? Does the restoration of truth bring freedom or only suffering? Is it possible to integrate two identities into one life? The Abuelas explores these questions as well as the heart’s capacity for forgiveness even in the face of the harshest betrayal. This program is partially sponsored by a grant from the Illinois Arts Council Agency.